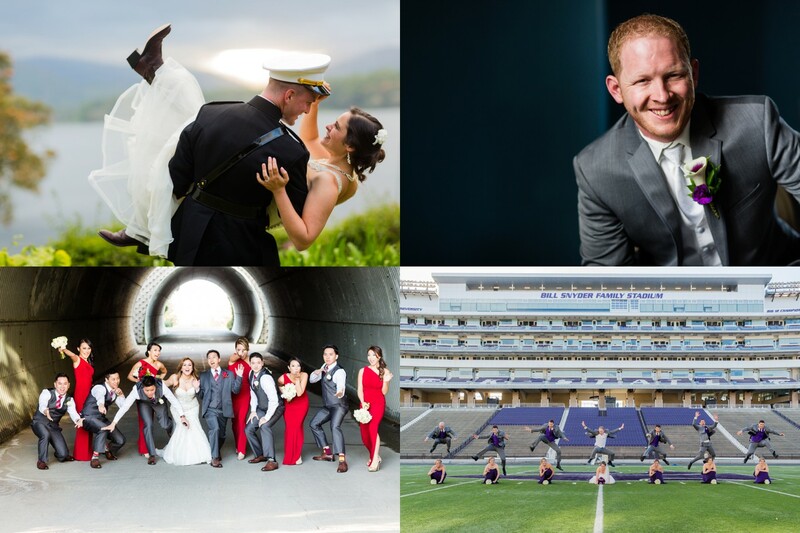 « Aspiring Photographer Workshop (APW) Signup for March 4th in Austin, TX! Happy Tuesday! My suitcase, Toomie (yes, I named my suitcase), is feeling a bit unloved and I want to make him feel better by photographing more weddings this year! Above is my 2016 weekend availability. 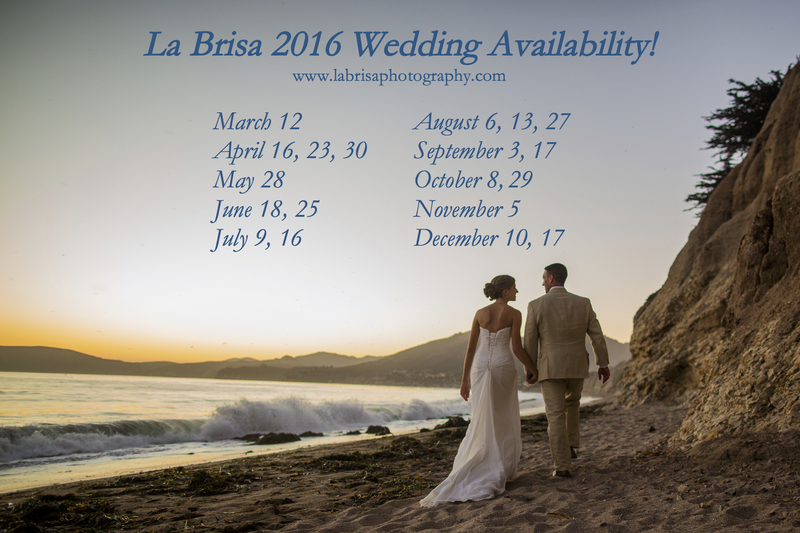 A huge thanks to my upcoming wedding clients and I am excited to add more of you to the La Brisa Family! If you are interested in chatting about your upcoming wedding, kindly complete the CONTACT ME form by clicking HERE! I am sooooo much closer to accomplishing my goal of photographing a wedding in all 50 states! Only 21 states left! If you are getting married in one my needed states, I offer highly discounted wedding collections and I’d LOVE to chat! 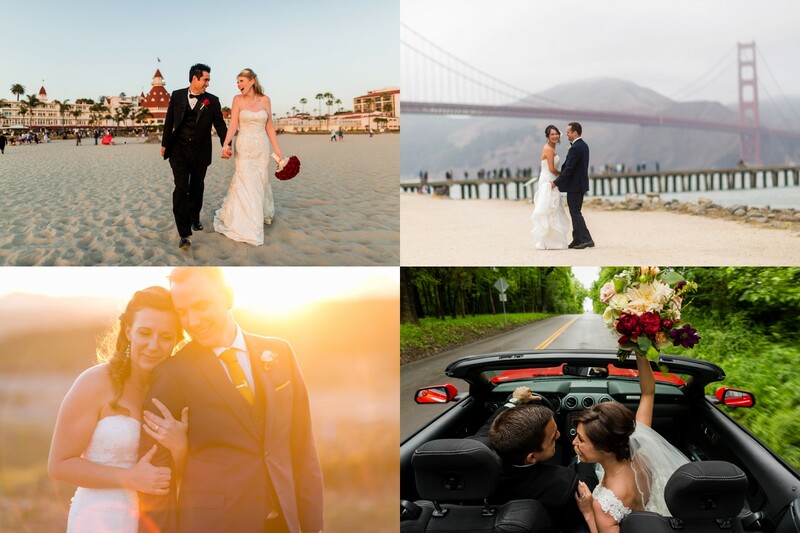 Getting married in one of these 21 states? Complete the CONTACT ME form by clicking HERE! Emily & Scott in Rhode Island! Dana & Doug in Wisconsin! Thank you again for your interest in La Brisa! I greatly appreciate your continued love and support. You are the best!